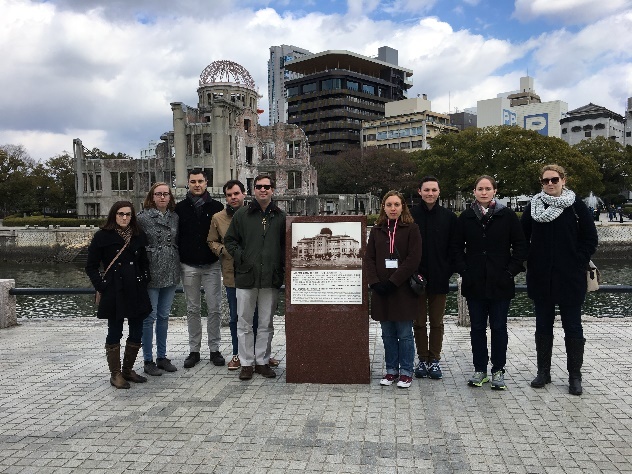 As the role of American think tanks is being rethought in the era of the Trump Administration, young researcher from two leading think tanks based in Washington DC: the Heritage Foundation and Cato Institute visited Tokyo and Hiroshima from February 8 through February 14, 2017. They were members of KAKEHASHI Project hosted by JICE. This visit program had more of financial and economic focus because most of the participants were researchers on such areas. 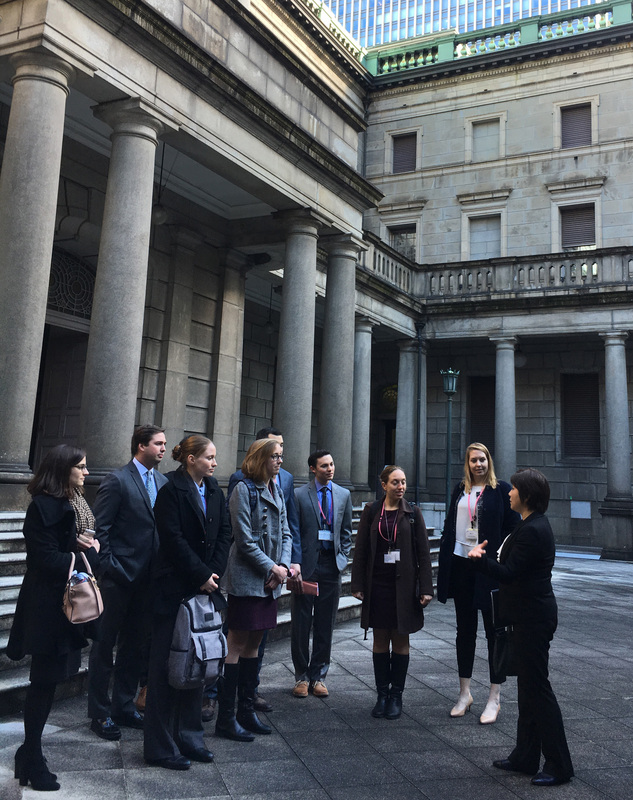 Besides having cultural experiences, they had an opportunity to present their assessment of the political and economic situations under the current U.S. administration as well as to exchange opinions with the Japanese researchers and think tankers. They also visited Hiroshima to deepen their understanding on peace. 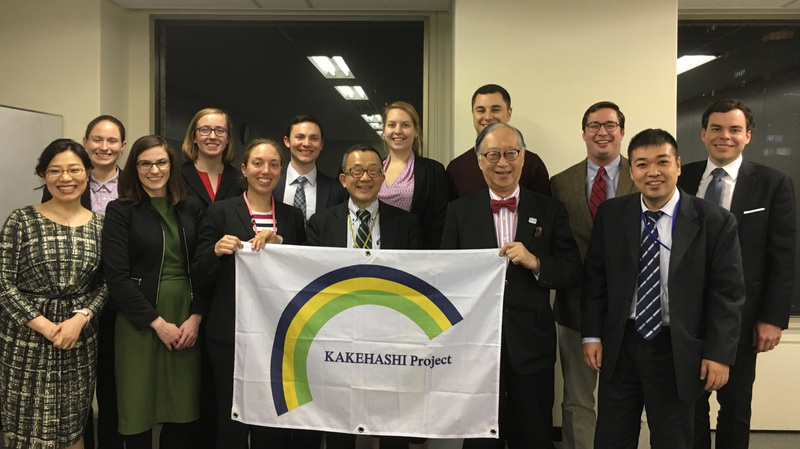 Looking forward, the KAKEHASHI members are expected to disseminate their observations and impressions about Japan to their friends and colleagues and to keep high interest in Japan and develop a better US-Japan network in the future.